This large studio has nice views, sleeps and feels like a 1 bedroom condo and has been tastefully decorated. 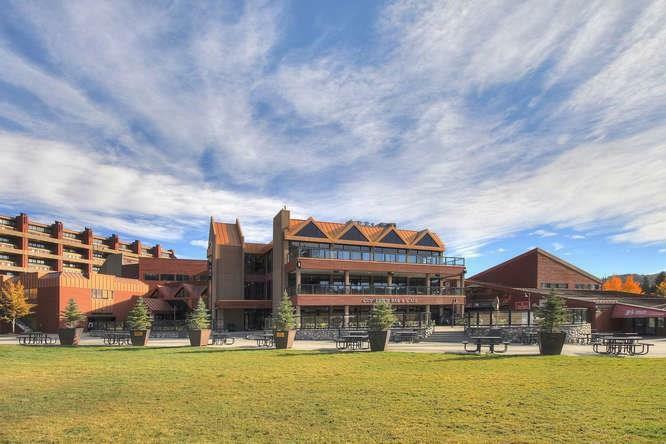 Beaver Run is one of the premier resort locations in Breckenridge. Situated at the base of Peak 9 and next to the Beaver Run Express Super Chair. Building 4 is a true ski-in/ ski-out building. Store your equipment in the locker room. Amazing hot tub, pool and lounge area in building. Access to all other Beaver Run amenities.